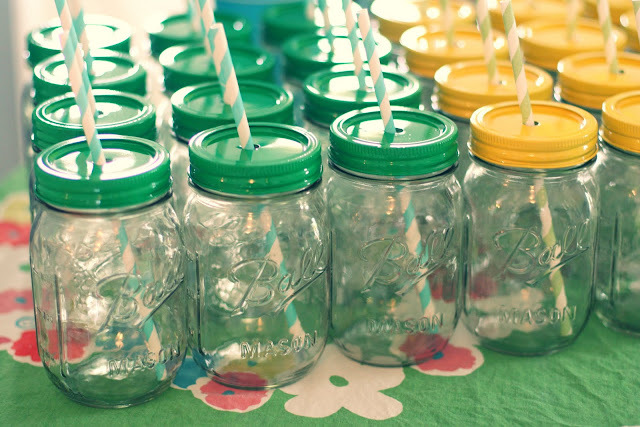 Cookies, Crayons, Classes, & Chaos: Glass sippy cups! I've been trying hard, and mostly successful, in eliminating plastic from our kitchenware. The last bastion is the sippy cups. My youngest really doesn't need them but some times a girl's just gotta drink lying down, you know? And they are kinda nice at bedtime so we don't end up with a late night bedding change from a spilled glass of water. They are sitting in the paper bag waiting for me to have the courage to recycle them. My husband's water bottles from his mountain biking days are in there too. They aren't BPA free. I'm just waiting to make sure he is okay with me sending them along. 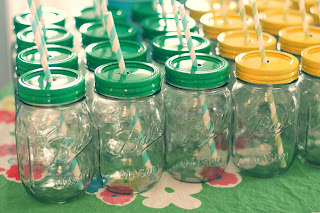 Well, here are some alternatives to plastic sippy cups! !